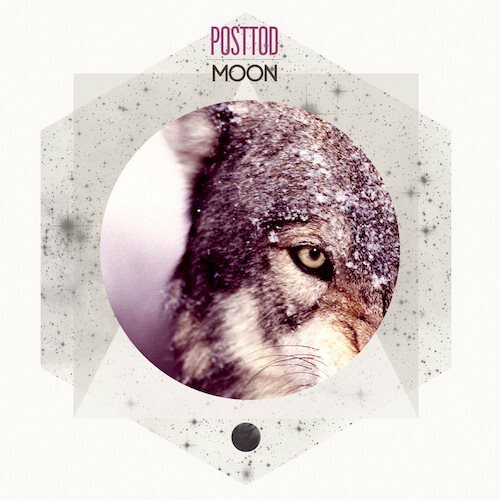 Posttod is a Swedish electronic band that recently contacted us with news of their debut EP Moon. It is some lovely stuff! Electronic, atmospheric deliciousness. Best part is they are offering the entire EP as a free downlaod. Gotta love that. Stream the entire thing via their soundcloud player below and if you like what you hear head on over to their site and scoop up the whole thing for free like I did. Been jamming it all day. Enjoy!